Florida is known as having great beaches for finding seashells. 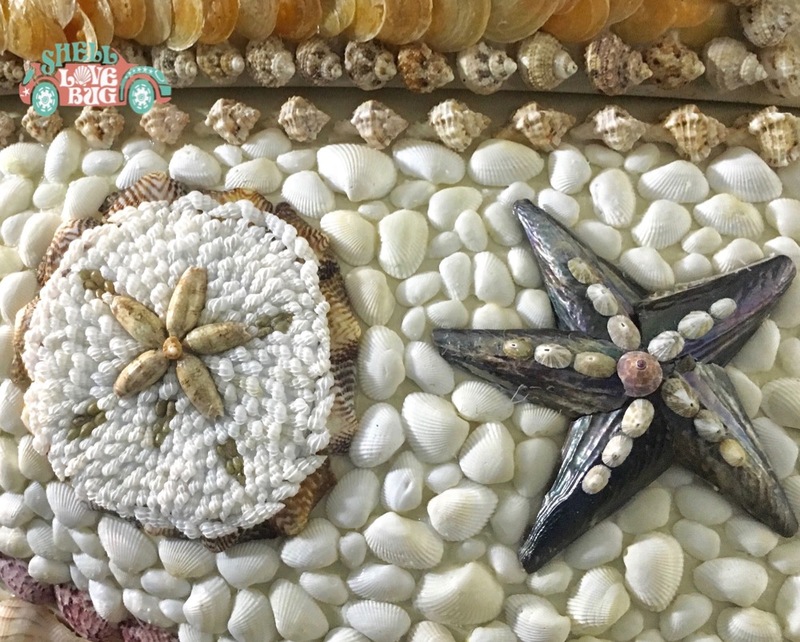 After collecting a few shells, one tends to get obsessed by finding over 300 different seashells varieties as well as realizing beach combing is therapeutic for the mind and body so that eventually one becomes a “sheller”. 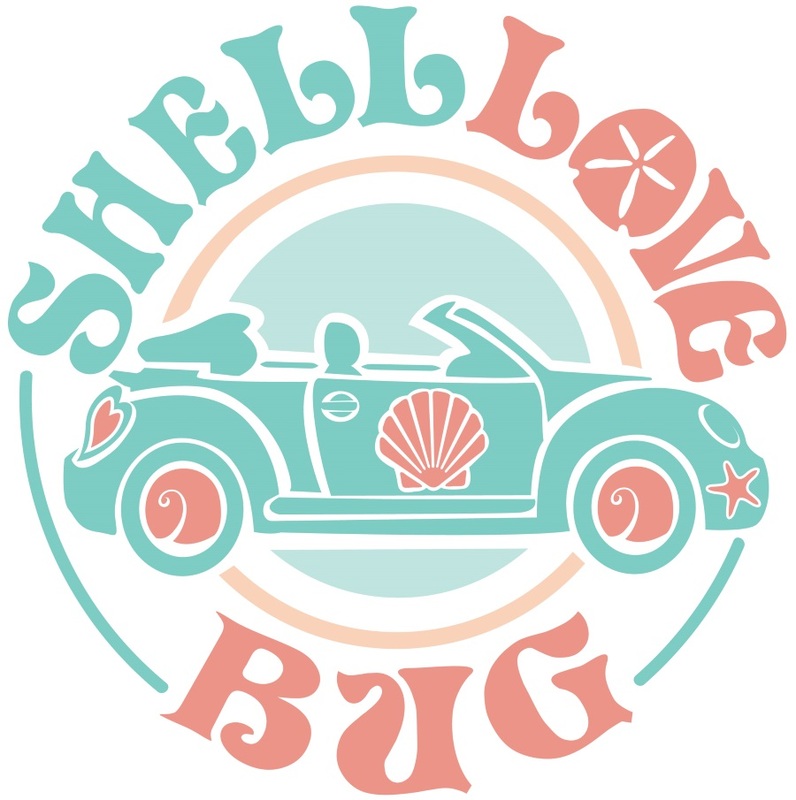 In 2016, Lee VCB had the idea of officially making June 20 of each year National Seashell Day to “shellebrate” this wonderful hobby of collecting shells. The visitors bureous asked local “shellebrity” Pam Rambo of iLoveShelling.com if she could help kick off the first annual National Seashell Day with a bang. 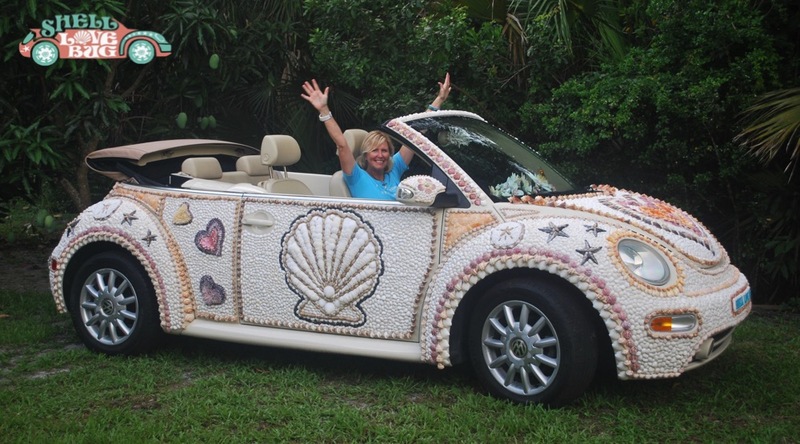 Pam came up with the idea of having a car encrusted with seashells to make the largest Sailors Valentine ever on record. Because of Pam’s idea, the bureau took a leap of faith, bought a VW convertible then handed it over to Pam. 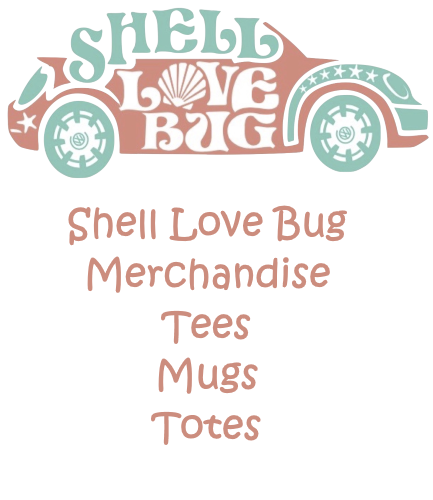 Within 6 weeks, Pam’s envision of a shelldazzled art car masterpiece came to fruition.